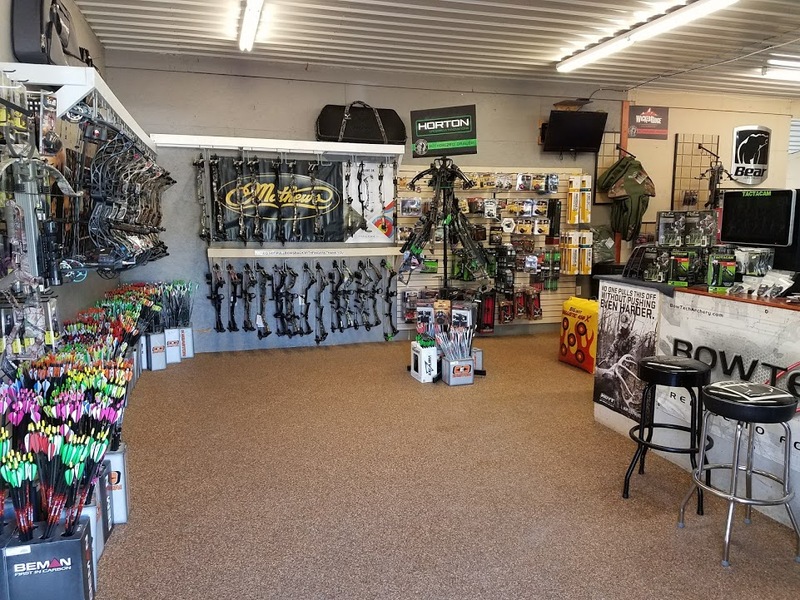 Drape's Outdoors is your local Mathews, Hoyt, Bowtech, Prime, Diamond, G5, Quest, and Excalibur Archery Dealer. We specialize in precision bow tuning and maintenance. Custom bow strings and cables made from the finest BCY materials. 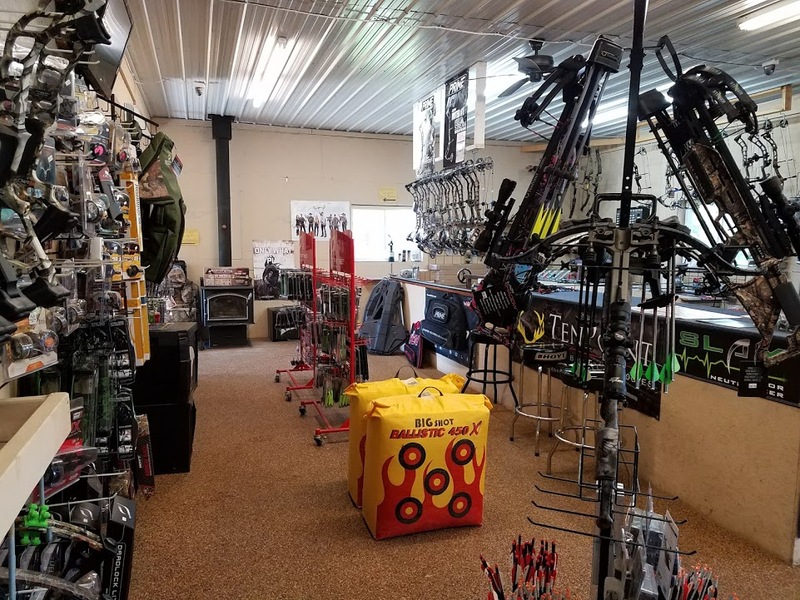 We are committed to customer service to satisfy all of your archery needs. Stop by and visit us!